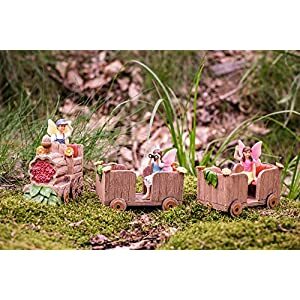 View cart “Hand Painted Miniature Figurines House Set” has been added to your cart. 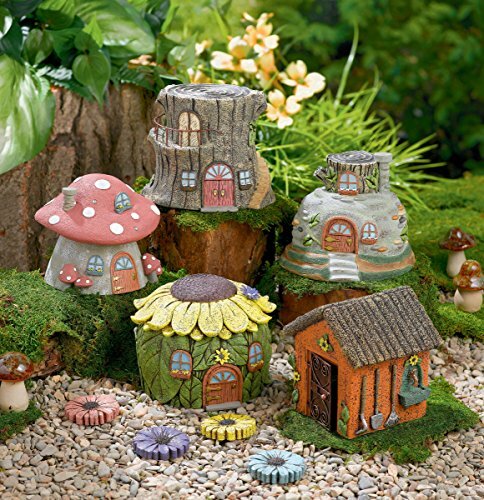 Create magic in your home and garden with this delightful Fairy House by Grasslands Road. 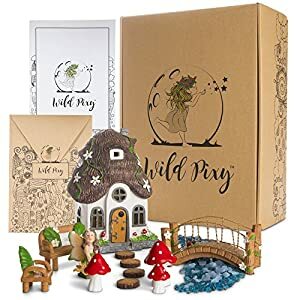 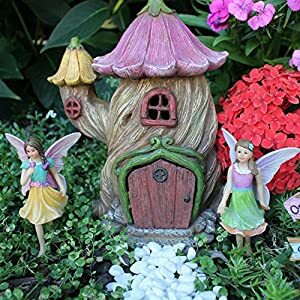 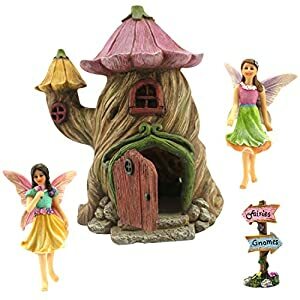 The little whimsical abode will attract the most sweetest fairies to your garden. 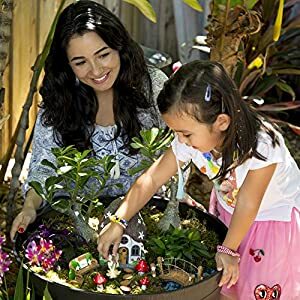 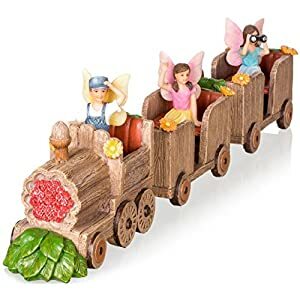 It is perfect for use as a decorative tabletop accent, children's room decoration, outdoor decor, in a planter, terrarium, or yard-art garden feature.